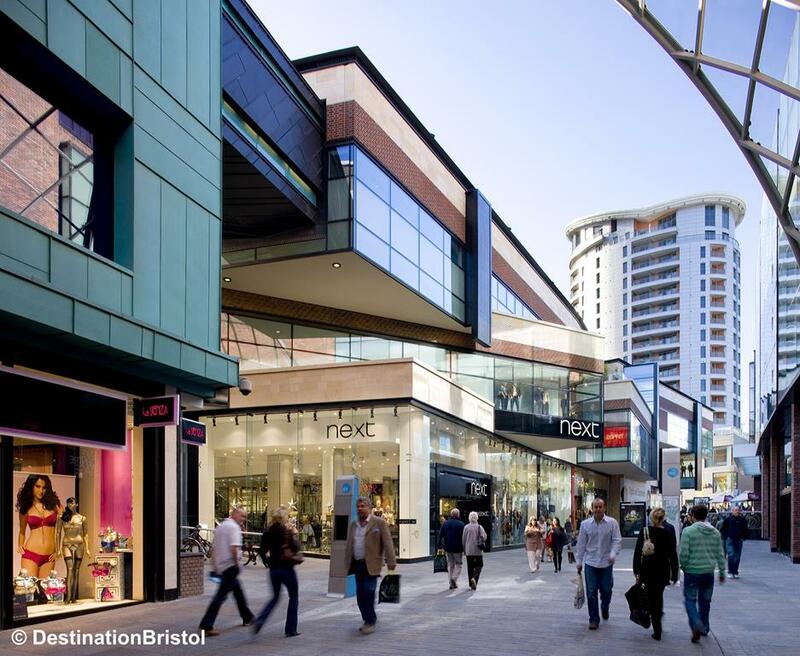 A fantastic time of year to visit Bristol which has a superb selection of shops including the excellent indoor Cabot Circus shopping centre. There are around 40 traditional chalets decorated with festive greenery and colourful lights, centrepiece decorations and beer gardens combining to create a festive atmosphere in the heart of the city centre shopping area. There will also be festive entertainment and of course plenty of traditional gifts and food including bratwurst, waffles, Stollen cake and gingerbread. 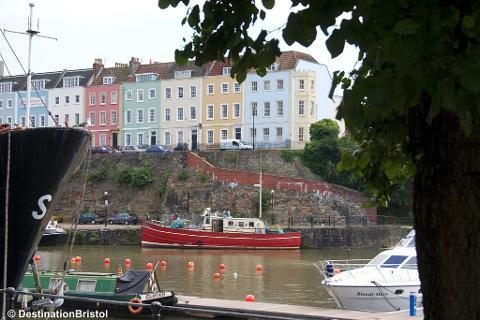 Bristol has the best shopping in the South West - come and have a look. A really good day out.